At Keenpac, we know just how to showcase your products with the perfect packaging. We are specialists in gift presentation and retail product packaging, providing a wide range of gift boxes, bags, and carriers. We offer exquisite gift bags in fabric, kraft, polythene, and luxury. We manufacture elegant gift boxes for shirts, shoes, hats, ties, perfume, wine, and gift cards. Our garment covers provide TLC for gowns, suits, coats, and dresses. 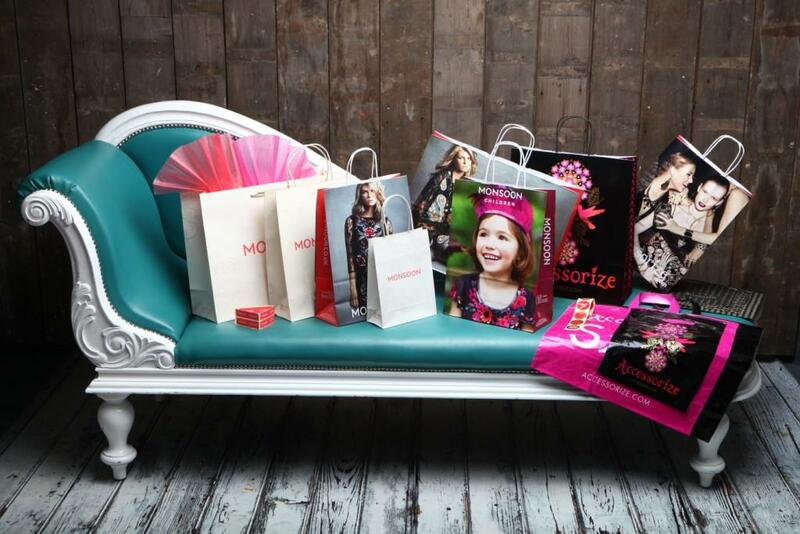 Promotional bags provide stylish advertising. Clothes love hanging out with our hangers! 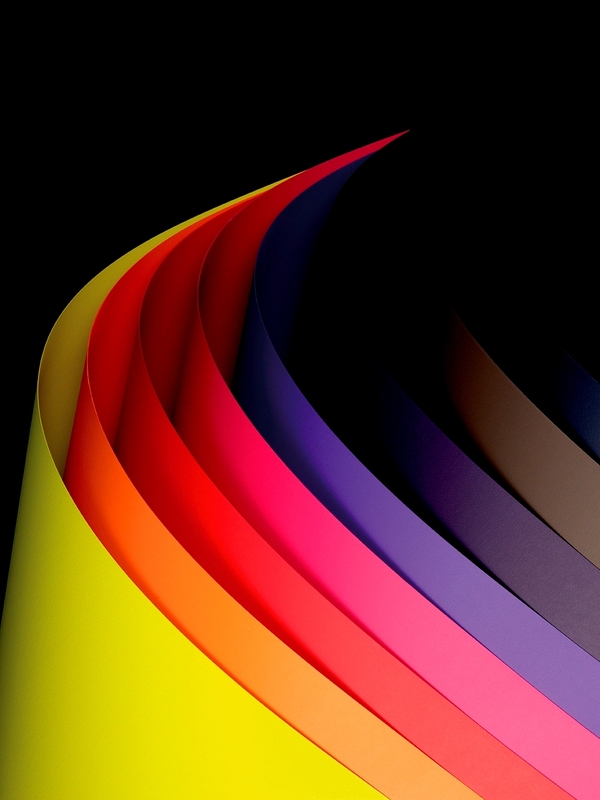 We offer a rainbow of colours and finishing touches, including lacquer, paint, print, and velvet. Hangers can also be personalised, featuring a logo, initials, or name. Accessories can further customise your products, with refined ribbon, tags, tissue, gift wrap, and wallets. We aim to please, so we’ve incorporated consumer preferences into our packaging experience. 1. Shoppers prefer the convenience of online ordering. People are buying online more than ever before. The Office for National Statistics reports that 76% of adults surfed the web daily in 2014. December is the most popular month for online purchases. Holidays are busy times of preparation. Out of necessity, many people leave gift shopping to the last minute. We understand. This is why we keep a full inventory at all times. We ensure timely and reliable delivery, using dependable distributors. We make online ordering as easy as possible. 2. Quality is a customer’s most crucial requirement. High quality is vital to the shopping experience. Quality packaging is as important as the gift it contains. 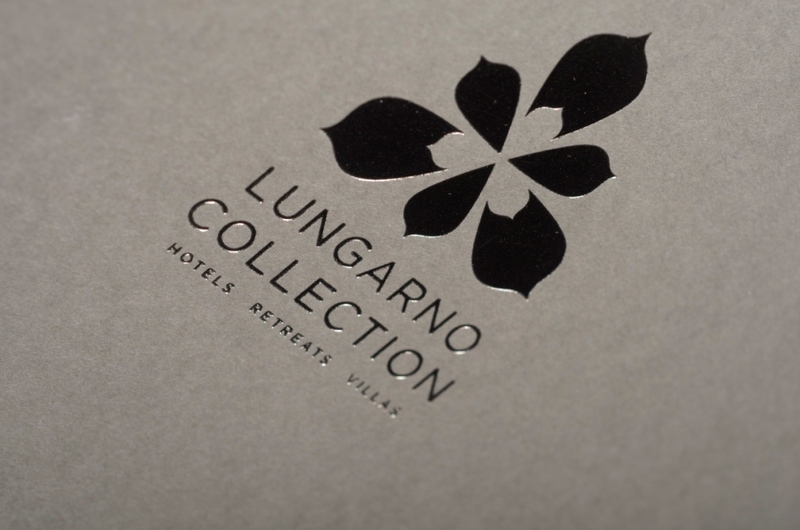 You’ll love the elegant finishes we feature, especially hot-foil, satin, gloss, and embossed. Our luxury bags and boxes likewise provide luxury in prints, leather, and suede. Appliqué and embroidery further embellish the quality of our products. 3. Customers want the best value for their money. The Guardian, reports that shoppers are using online and mobile tools for price comparisons. Our Kraft gift bags are an example of excellent value. Though they have a plush interior, they’re inexpensive, being machine-made. Retailers tell us they favour these bags because they’re attractive, strong, and cost-effective. We also have a huge inventory, made possible by bulk purchasing. This translates into significant cost savings for customers. Our stock management systems ensure an abundant supply is always available. 4. More people are going green. Many customers are concerned about the environment. World Press Online has featured Keenpac, citing our dedication to preserving the environment. We source green products and use internal recycling programes. We make products designed to minimize environmental impact. An example is our Kraft bag. It is recyclable and features vegetable ink. 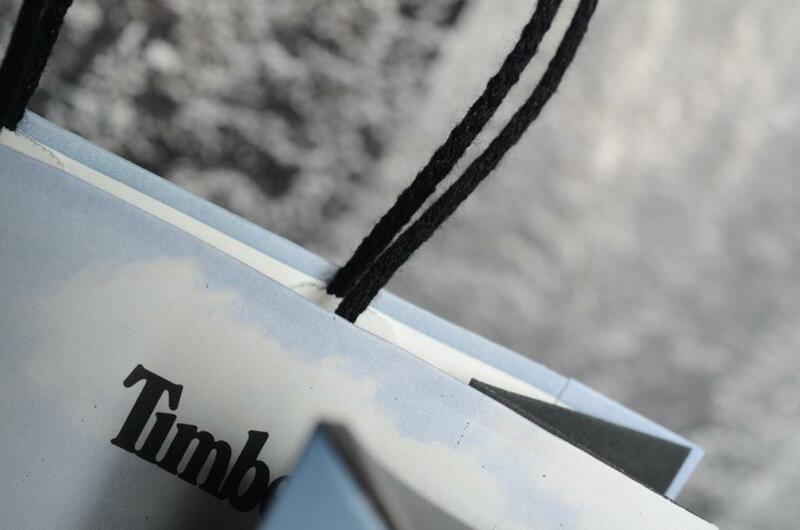 The paper for our bag is certified by the Forest Stewardship Council (FSC). We also produce bags containing degradable plastic. We work diligently with eco-conscious companies to maintain their standards. 5. Shoppers want a wide selection. One of the advantages of online shopping is the wide selection available. Keenpac offers 10 categories of packaging products, each with an average of 10 different styles. That means a vast variety for our customers. 6. Customers want a seamless shopping experience. Our various departments work together like an orchestrated symphony. Details are synchronised and harmonised. The hallmark of our service is efficiency. Our cutting-edge products have been enhancing the world’s best-known brands. The Daily Grind calls us a “cut above the rest.” We’ve provided products to the acclaimed firms of Kartell, Palladium, Emporium, Charles Worthington, Sephora, The Disney Store, and Timberland. 7. People want excellent customer service. An account manager will oversee all aspects of your project. Your ideas will take shape with the help of our talented design team. They have full knowledge of the latest packaging concepts and technologies. We are committed to using only the finest materials available. We uphold high standards for quality control. Attentive account management ensures stellar customer service. Oneupweb, a digital marketing agency, has conducted research on what customers expect from online shopping. Second on the list is for a site to look trustworthy. A major cause of dissatisfaction is receiving an item that appears nothing like its online image. At Keenpac, our packaging gallery is authentic. Photos feature close-up images. Details such as size, colour, and texture are clearly visible. 9. Customers favour financially secure retailers. Keenpac is listed on the FTSE 100, a Financial Times and Stock Exchange group. The “100” index consists of the most successful companies in the United Kingdom. This status gives customers confidence in our company. Additionally, Keenpac has been in business for over 30 years. That’s three decades of refining our products, policies, and practices. Our success is further evidenced by our worldwide presence. 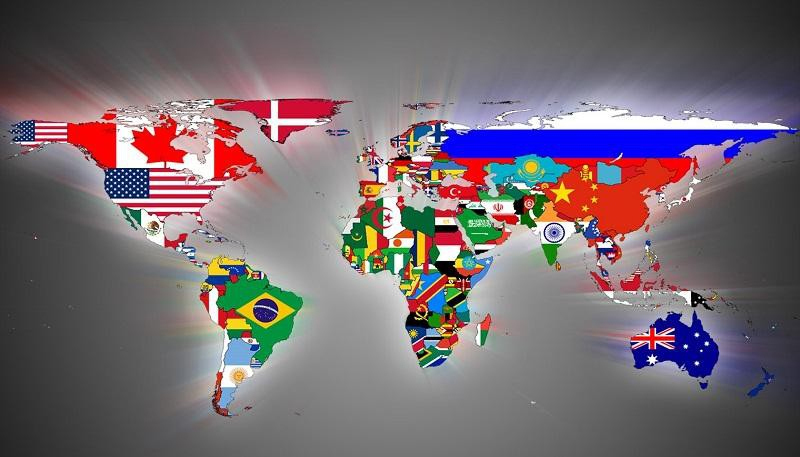 We have offices in the United Kingdom, United States, Australia, France, Italy, Netherlands, Switzerland, and China. 10. Customers want assurance that a company is ethical. does not cause damage to the environment. does not exploit its workforce by paying low wages or using child labour. does not create products that are harmful or dangerous. We constantly explore new ways to minimise our environmental impact. We perform regular inspections of our factories to ensure high standards are maintained. We conduct internal audits to make sure ethical standards are met, including fair pay and safe working conditions. We use suppliers committed to a secure environment for their employees. We are a member of Sedex, an organisation dedicated to improving ethical and responsible business practice. We submit company reports to Sedex regarding our business ethics, labour standards, and employee safety. This makes us accountable for our actions. From design to production to global distribution, we help the world’s biggest brands enhance their reputation through high quality, bespoke luxury retail packaging. As a reliable, secure partner with global purchasing power, we’re able to achieve the best price without compromising on quality.